If you are already a Brother Mason or considering becoming one, we hope you enjoy your visit. If you are interested in becoming a Brother feel free to take a look around the site, there is a lot of information about the Craft which we hope you find informative. 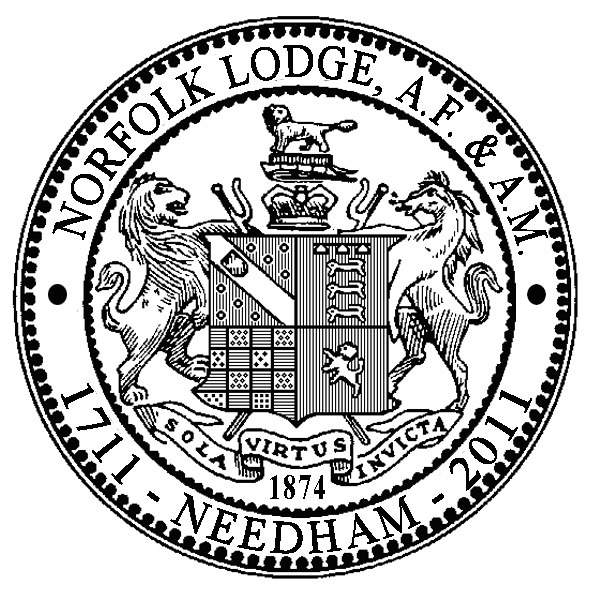 If you are a member of Norfolk Lodge you can log in for more information about the Lodge as well as an assortment of Masonic resources. Enjoy your visit and please don't hesitate to contact us if you have any questions.